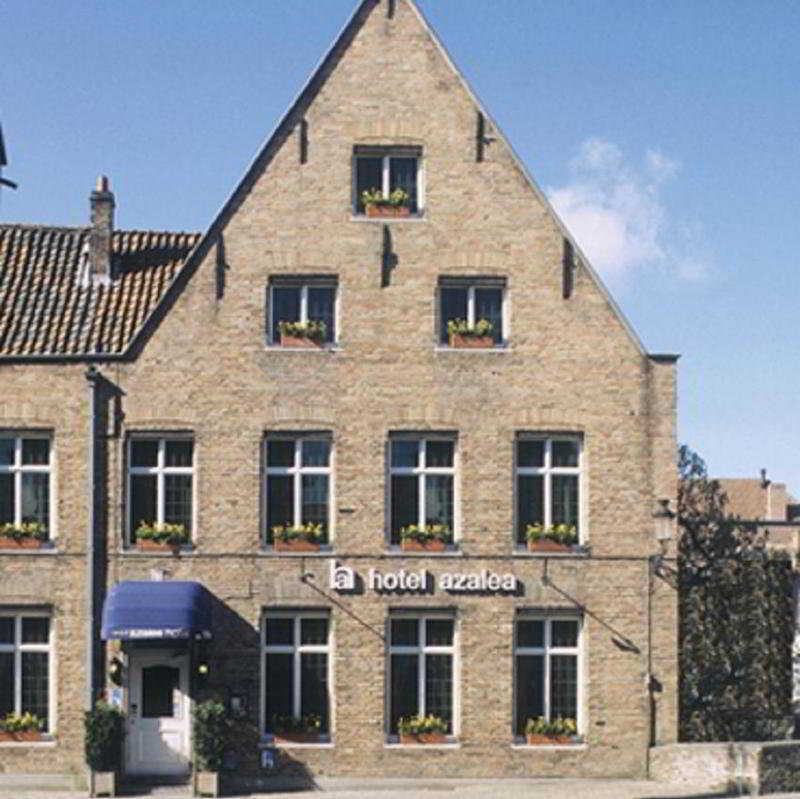 The charming city hotel is situated on a side street of one of the most important shopping streets of Bruges, the Noordzandstraat. It is located in a quiet environment, along the picturesque Speelmans canal. A 5-minute walk will take guests to the most important sights, such as the market place, the brewery and museums. Bruges train station is 1 km from the hotel and Brussels Airport is around 100 km away. The stylish accommodation is situated in a restored nobleman's house, complete with brewery, dating from the 14th century. Today it offers 25 elegant guestrooms furnished in a contemporary fashion and fitted with modern amenities. In their leisure time guests can play a round of golf at Damme golf course which is approximately 6 km from the hotel.